Christmas is Coming: New ITS Watch Cap and Special Edition Mystery Box in the ITS Store! 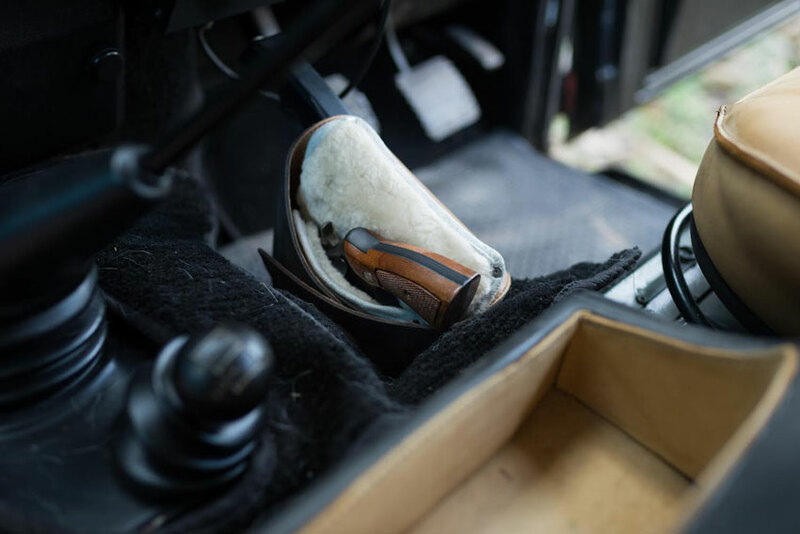 Christmas is right around the corner and we’ve got just the gifts you need for this season! We’re excited to be adding our new ITS Watch Cap and a special edition of our ITS Mystery Box to the ITS Store today. 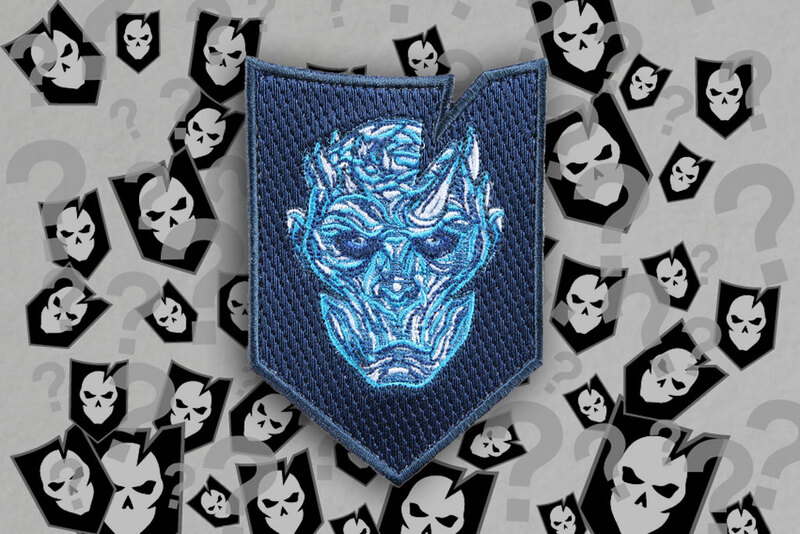 This Mystery Box includes a collectible Christmas ITS Morale Patch and many other ITS Goodies! Our new ITS Watch Cap is a modern take on the WWII era U.S. Navy Issued Winter Watch Caps, given their name from the common sight of Sailors standing watch in these iconic caps. Read on below for more information on these awesome new products! We’ve got your stocking stuffers covered this Christmas with this Special Edition Mystery Box. 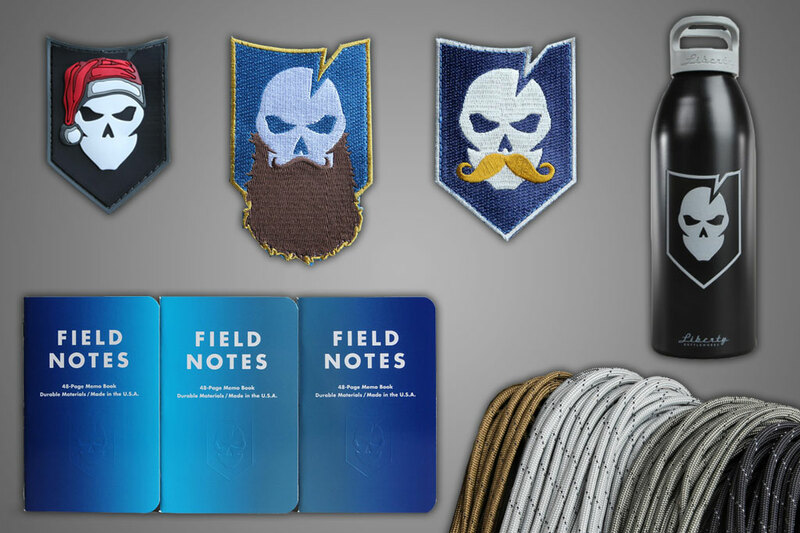 Featuring just one just one of our collectible morale patches and at least seven other ITS products, the ITS Mystery Box is sure to help you or your special someone have an extra special Christmas. 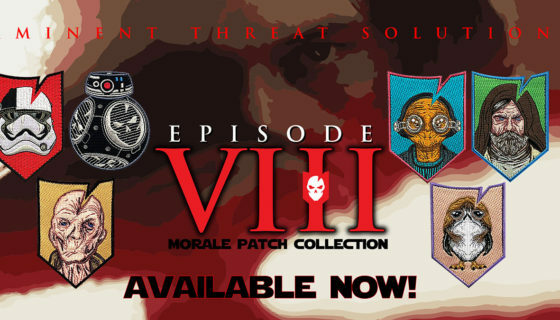 This holiday Mystery Box is valued at over $79.99 and includes our ITS Christmas is Coming Morale Patch. In addition, seven other handpicked staff favorite items are included, making this the perfect Mystery Box for gift-givers! Hurry though, we only have 100 of these special edition Mystery Boxes available and once they’re gone, they’re gone! Click here to get your Special Edition ITS Mystery Box in the ITS Store! Unlike the itchy properties of the USN Watch Caps, our ITS Watch Caps are made from soft, premium-grade 100% Merino wool with a fully shaped and knitted process. 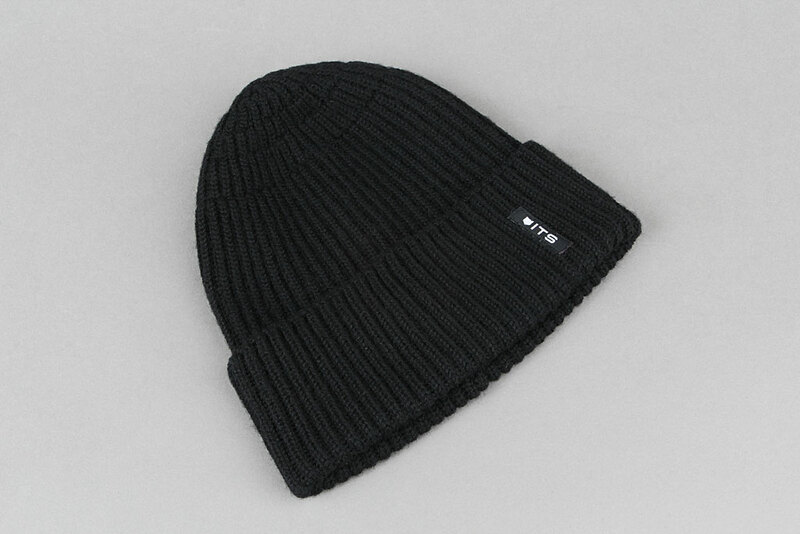 Produced on state of the art, computer controlled knitting machines in California, the timeless ITS Watch Cap has an incredible fit and finish. Each Watch Cap features a discreetly sewn-in ITS woven label, is machine washable, dryer safe and made in partnership with our friends at Prometheus Design Werx. 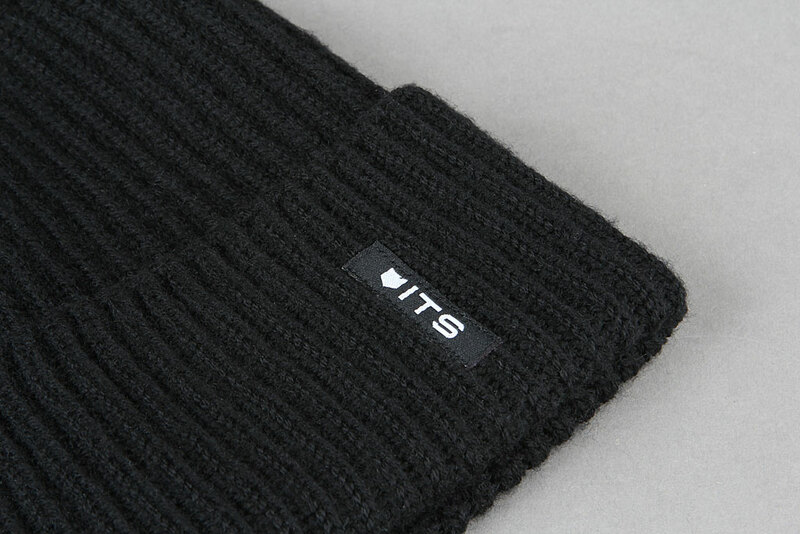 Click here to pick up your ITS Watch Cap in the ITS Store! Ensure sure your gifts make it under the tree by Christmas morning! Get your order placed in the ITS Store by December 16th for domestic delivery before Christmas Eve. 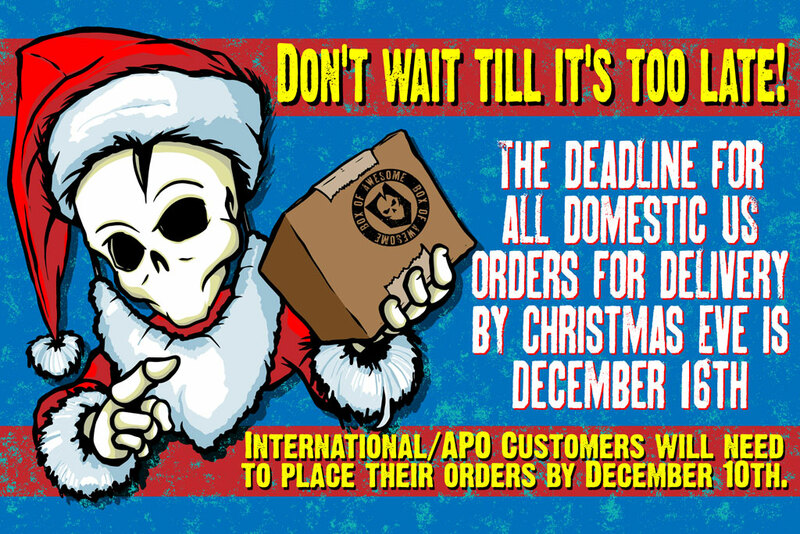 International and APO customers will need to have their orders placed by December 10th for delivery before 12/24. 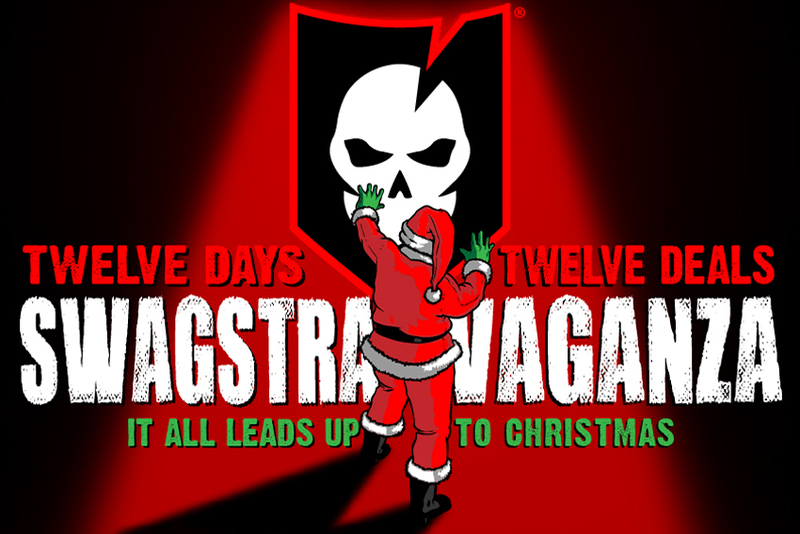 Free Gift with Every Order Starting Today, Merry Christmas You Filthy Animal!